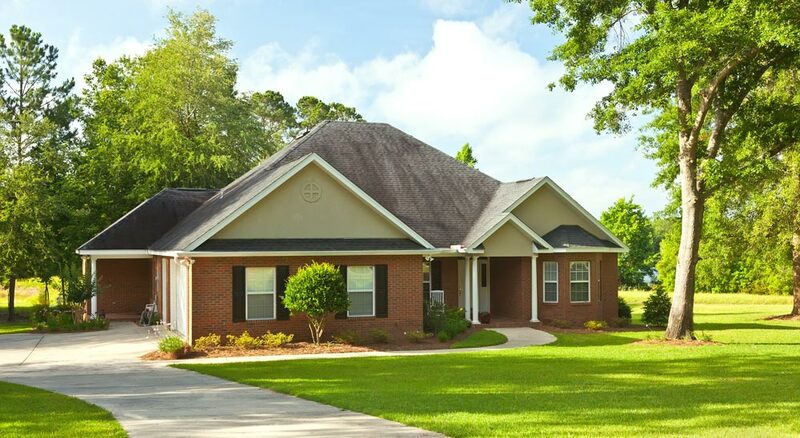 If I notice foundation damage, can I get a free estimate on repairs? prepared to allow a more extensive inspection in areas where damage may be less apparent. Can I do something to prevent damage from occurring in the first place? There are steps you can take to help prevent damage, though there is no surefire way to prevent all damage from occuring. Please see the preventative maintenance section. What should one look for in a foundation repair contractor? 1. Look for a lifetime warranty that is valid for the life of the home. 2. Look for a good track record. Check with the Better Business Bureau for complaints. 3. Look for longevity. Has the contractor been in business very long? Do they have a physical address or just a PO box? 4. Ask the contractor for a list of previous customers and give them a call. The repair process can take as few as 2-3 days, but be ready for longer durations if damage is extensive. There is no way to tell until the damage has been inspected in person. The costs vary depending on the location and extent of damage, and type of home. Once my foundation is fixed, will it stay fixed? Unusual geological, weather, or man-made forces can always negatively impact your foundation, however if you have a lifetime warranty on the job from a reliable contractor, your worries are minimal. Much water damage goes unnoticed becausethe moist soil may be out of sight. Don’t wait for problems to develop! Over saturation can occur from ordinary rainwater if excess water is not channeled away from all sides of your home.Installation of devices such as debris-resistant gutters and French drains will go a long way towards protecting your biggest investment...your home. Even with warning signs evident, it’s perfectly natural to put off foundation repair and hope the problems go away. They won’t.Left unattended, minor fixable problems almost always get worse leading to irreversibly damaged slabs or beams. This kind of major damage can also be repaired, but at a much higher cost. suffered extensive exterior and interior injury as a result of a damaged foundation. This only adds to he cost of restoring your home to its old self. If you intend to sell your home someday, the price will be substantially less with a damaged foundation. 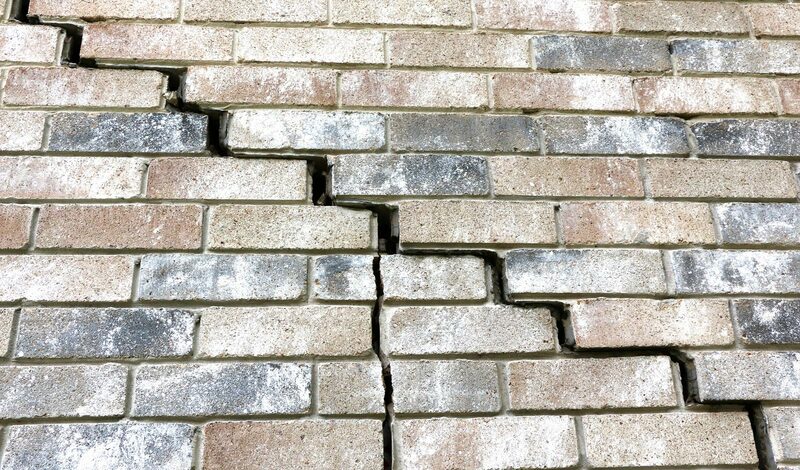 Some buyers actually look for damaged foundations in order to secure a lower selling price.Even after full foundation and cosmetic restoration, it might be difficult to convince a buyer that the foundation is truly fixed without a lifetime guarantee from a reputable contractor. Deposits are important in your decision for selecting a company to do your foundation repair. If a company is asking for more than 10% down, DON’T DO IT. Always make sure the deposit is refundable. At AAA Guardian Foundation Repair we take deposits to ensure that we filling our schedule with customers that are serious about having the foundation repaired. We use the deposit to hold you spot on our work schedule. However, we understand that life still happens. If you are unable to have the work done for any reason we will gladly refund your deposit. Warranties are the most important part of selecting a foundation repair company. There is always a possibility of future movement because of the clay soil and large variances in moisture here in North Texas. If this happens you want to know that the company that you selected will be available to show up promptly and take care of any issues that you may have. At AAA Guardian Foundation Repair we provide you with a list of people you can all and ask about the quality of the work that was done. Some of the references have had no issues, some have had warranty work done and others have had problems. The reason we include all is so you can see our integrity in taking care of our customers. Anybody can be a good contractor when nothing goes wrong. It takes a company with true integrity to be a great contractor even when things are not always right. It is important to choose a foundation repair company that is local. Without a local office you will have to depend entirely on telephone communication. We have seen on many occasions that customers have a difficult time getting in contact with companies from out of town that they chose to do business with. AAA Guardian Foundation Repair is located just up the street at 5005 Old Jacksboro Hwy here in Wichita Falls. You are welcome to come by the office and sit down with the owner and discuss any questions you might have. The coffee is always on so feel free to come introduce yourself to the real backbone of the company, which is the wonderful women we have in the office. All the work we do, the piers we put in, the polyurethane foam injections, is owned and warrantied by AAA Guardian Foundation Repair. If you are ever asked to write a check to a third party company they do not own the products that they are selling. Therefore, the company you are doing business with does not control the warranties for the products that are being purchased. At AAA Guardian Foundation Repair you will never be asked to write a check to a third party because we own the product and services that we sell. We are assuming responsibility for our work and are committed to maintaining your continued satisfaction. It is extremely important to have as much information as possible when choosing a foundation repair company, so do not hesitate to contact us at the office with any questions you may have.